I was recently offered a free copy of Microsoft’s new operating system, Windows 10, via a message that popped up on my Toshiba laptop screen. Not too happy with Windows 8, I readily accepted and entered my email address in the box provided. I never got an email asking for any confirmation or even that the software was ready to download. But a few days ago another message popped up on my screen telling me the software was ready to install. I went through the download and set up phases, which were lengthy, and then there were the multiple auto-restarts as it configured, but when it was set up I found I was well pleased. It’s a huge improvement over Windows 8. There is a cursor freeze problem that comes up sometimes right now where the pointer will lock up and be immobile for a couple of moments before something releases it, and an annoying sticky zoom-and-fade function that accidentally arises if you hold your finger on the mouse pad while moving the cursor with another finger, so you have to watch that. But other than that I haven’t noticed any real drawbacks, and these deficiencies might get rectified with a software update soon. There’s greater ease of access to the menu board in the lower-left of the screen and a superior picture viewer app as well as a Movie Maker that Windows 8 totally lacked. All in all it’s a great product. 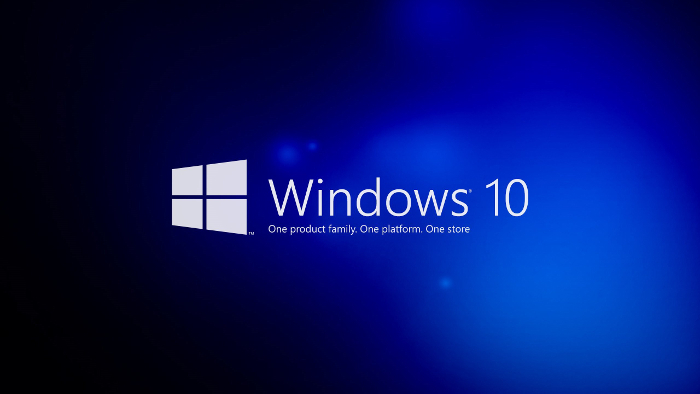 Windows 10 was a great value especially for the price!